The moral of the story is about the power of a positive attitude and focusing on the big picture—especially in your place of work. Do you feel like you are just “laying bricks” every day at your job? Or are you proudly “building a cathedral” with your co-workers? While the burden of this outlook does fall on the employee, I believe the employer also plays a huge role in making sure there are more “cathedral builders” than “bricklayers” in their workforce. In this issue for our 2nd Annual Best Places to Work on page 28, we are profiling 15 businesses who were nominated by their employees as being a place where they “build cathedrals” so to speak. From team building to community development and beyond, read what each business is doing to make their workplace among the “best” in the region. We are also taking an in-depth look at company culture. On page 40, find out some of the secrets of being a place where everyone wants to work. 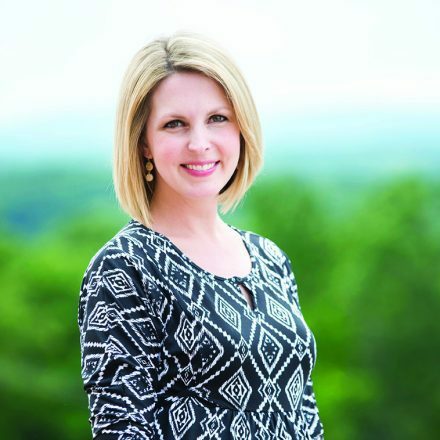 And our Human Resource columnist Colleen McLaughlin focuses on how negativity can impact your business and affect employees’ attitudes on page 13. And with the winter weather behind us, local construction projects (both big and small) are ramping up. Steve Lloyd of Lloyd Concrete Services, our leader profile on page 24, is very busy right now (and all year long). You will enjoy hearing how he got started decades ago, the obstacles he has overcome and the recent national honor he received in the concrete industry. Also staying busy in our region—Glass and Associates, this issue’s Business Under 10 Years. With their high-profile contracts that include Liberty University, Centra and more, this company has quickly proven they are able to tackle any challenge. Darryl Glass explains how they do it on page 16. And—think you don’t need a contract for that small construction project at your home? Think again, according to attorneys Scott Kowalski and Kaitlyn Martin with Petty, Livingston, Dawson & Richards. Their advice is in our Legal column on page 18. 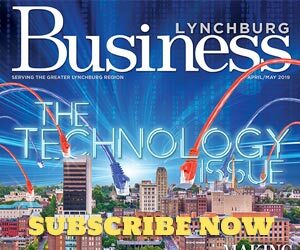 As always, thank you for picking up a copy of Lynchburg Business. While I certainly have my “just laying bricks” moments, most days I feel like I’m building a cathedral. Be sure to send me advice, ideas or feedback to my email address below.